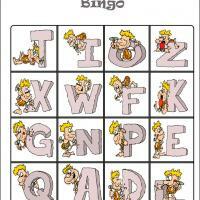 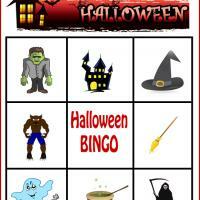 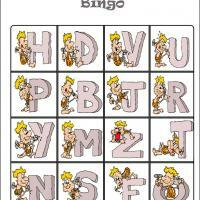 Play a fun bingo game with the kids on Halloween. 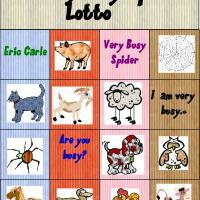 Print our set of Spooky Halloween printable bingo game. 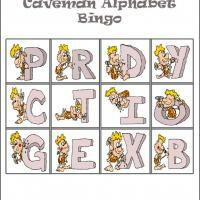 This is the first card from the set, make sure to print the other three cards and the bingo tiles.